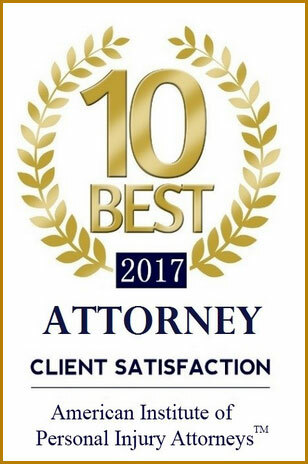 The Law Firm of Robert A. Brocato was founded to provide experienced representation to those individuals looking for an affordable alternative to large firm representation. A small law firm by choice, allows us to place an emphasis on quality instead of quantity. We believe in personal service to each client. We accept clients throughout Central Maryland including Baltimore, Harford, Howard, Anne Arundel, Cecil and Carroll Counties as well as Baltimore City. When you contact the Law Office of Robert A. Brocato, you are represented by Robert A. Brocato and not a less experienced attorney. When you need an experienced Towson Personal Injury Attorney, look no further than the Law Office of Robert A. Brocato.